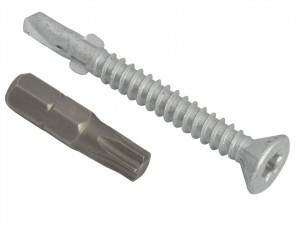 The TFHH5580 TechFast Hex Head Roofing Screws have the following specifications: Size: 5.5 x 80mm.Pack quantity: 50. 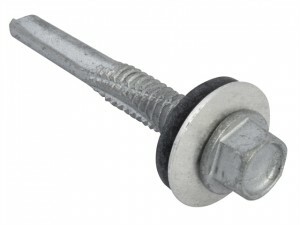 The TFHL5525 TechFast Hex Head Roofing Screws have the following specifications: Size: 5.5 x 25mm.Pack quantity: 100. 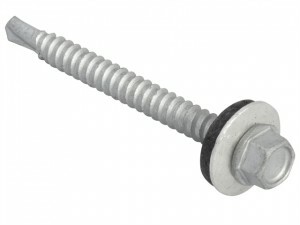 The TFHL5532 TechFast Hex Head Roofing Screws have the following specifications: Size: 5.5 x 32mm.Pack quantity: 100. 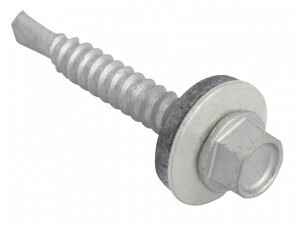 The TFHL5538 TechFast Hex Head Roofing Screws have the following specifications: Size: 5.5 x 38mm.Pack quantity: 100. 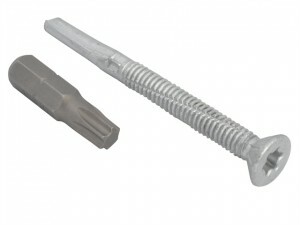 The TFHL5545 TechFast Hex Head Roofing Screws have the following specifications: Size: 5.5 x 45mm.Pack quantity: 100. 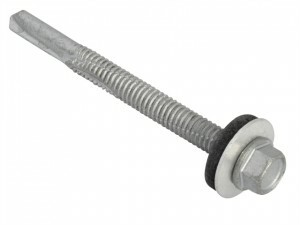 The TFHL5557 TechFast Hex Head Roofing Screws have the following specifications: Size: 5.5 x 57mm.Pack quantity: 50. 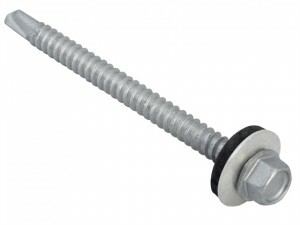 The TFHL5575 TechFast Hex Head Roofing Screws have the following specifications: Size: 5.5 x 70mm.Pack quantity: 50. 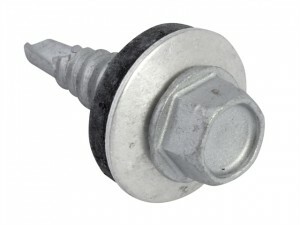 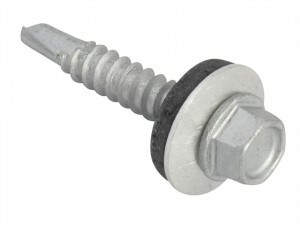 The TFHT6325 TechFast Hex Head Screws have the following specifications: Size: 6.3 x 25mm.Box quantity: 100. 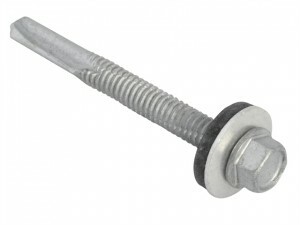 The TFHT6332 TechFast Hex Head Screws have the following specifications: Size: 6.3 x 32mm.Box quantity: 100. 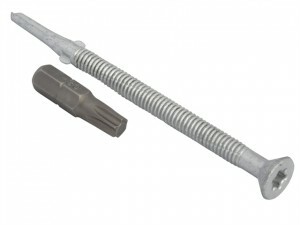 The TFHH5560 TechFast Hex Head Roofing Screws have the following specifications: Size: 5.5 x 60mm.Pack quantity: 50. 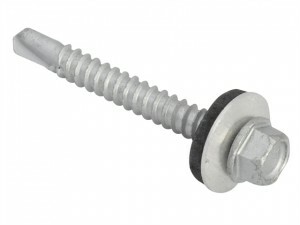 The TFHH5551 TechFast Hex Head Roofing Screws have the following specifications: Size: 5.5 x 51mm.Pack quantity: 100. 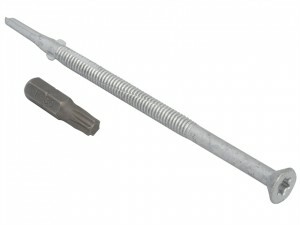 The TFHH5538 TechFast Hex Head Roofing Screws have the following specifications: Size: 5.5 x 38mm.Pack quantity: 100. 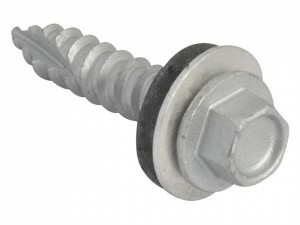 The TFCH55109 TechFast Roofing Screws have the following specifications: Size: 5.5 x 109mm.Pack quantity: 50. 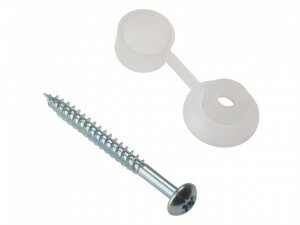 The TFCH5560 TechFast Roofing Screws have the following specifications: Size: 5.5 x 60mm.Pack quantity: 100. 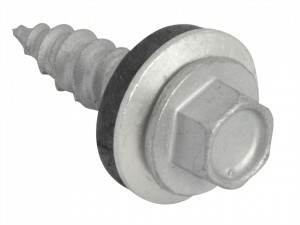 The TFCH5585 TechFast Roofing Screws have the following specifications: Size: 5.5 x 85mm.Pack quantity: 50. 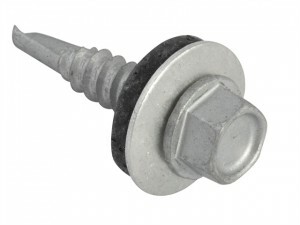 The TFCL4838 TechFast Roofing Screws have the following specifications: Size: 4.8 x 38mm.Pack quantity: 100.